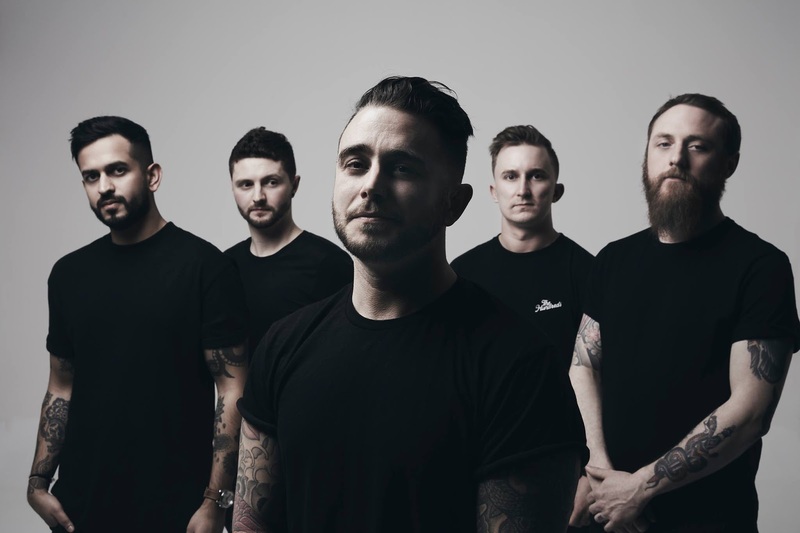 HEART OF A COWARD - Releaser Video For New Single "Drown In Ruin"
HEART OF A COWARD have released a music video for a new single "Drown In Ruin". The song comes off their upcoming record "THE DISCONNECT", out June 7th, 2019! Milton Keynes' HEART OF A COWARD and TENSIDE from Germany will support their upcoming album release tour 2019! They added one more show in Switzerland.